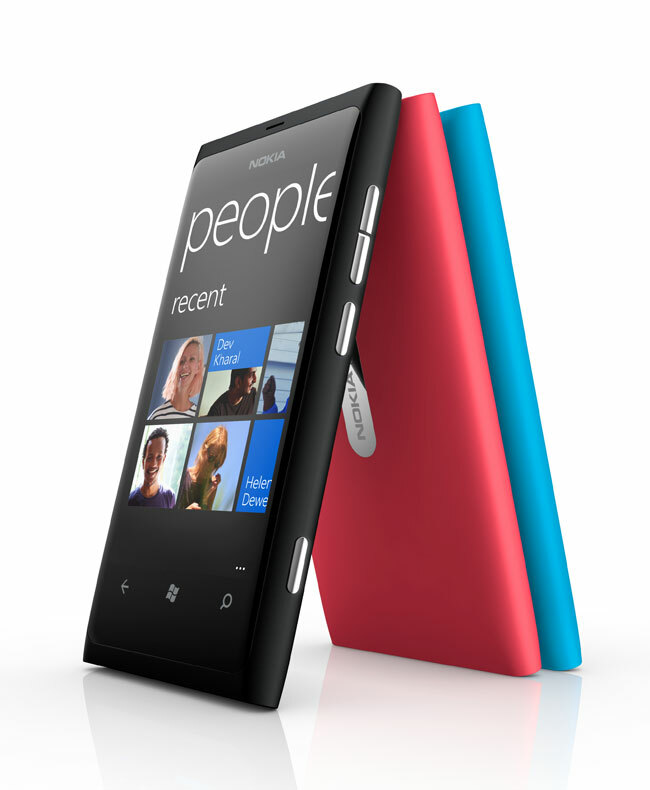 Yesterday we heard that the SIM free version of the Nokia Lumia 800 wouldn’t be available in the UK until January 2012, the news came from mobile retailer Clove, but now Nokia has confirmed that the Sim free version of the Lumia 800 will be available on launch day on the 16th of November. Speaking to Pocket Lint, Nokia has confirmed that the SIM free Lumia 800 will be available from certain companies, so I suspect that would appear where the initial confusion came from, as other companies wont get it until January 2012. “The Nokia Lumia 800 goes on sale on the 16th of November as we stated during the launch at Nokia World. There are some rather odd stories circulating at present, it’s rather flattering as it proves that there are a lot of people who believe the Lumia 800 will be a major sales item and are now trying to get it onto their shelves. “However for the rollout of our first Lumia products, we have chosen to work with the UK operator and retail partners who shared our enthusiasm and commitment to bring these first products to market with a major focus on bringing alive the Nokia with Windows Phone experience for consumers. Therefore we are making sure that by using these channels the Lumia 800 will be available to our customers in the widest variety of outlets from SIM free to contract. We don’t have any details as yet on which companies will offer the SIM free version of the Nokia Lumia 800 as soon as we get some more information we will let you guys know.